We cordially invite you to spend the first Friday in April in the central Bohemian town of Zákolany, where the local Roma community, along with the deputies of the municipality, the Romani studies seminar of the Department of Central European Studies at Charles University, together with other organizations have prepared the Romani Day event for the wider public. Throughout the afternoon and evening, a number of workshops and seminars will focus on Romani history, featuring both Romani locals and the students of Romani studies seminar, and offering a fun crash course in the Romani language. There will also be Romani music, both traditional and contemporary, such as the band Bachtale Apsa or the local Ríša Karal Band. Visitors will be able to taste specialties of Romani cuisine or try for themselves traditional Romani arts and crafts. As part of the International Romani Day, which has been celebrated since the foundation of the International Romani Union in 1971, the Romani celebrations will commence on the same day at various places around the Czech Republic. The inhabitants of Zákolany, who are a very active community where neighborhood events are organized quite frequently, would like to make this festival a unique tradition. 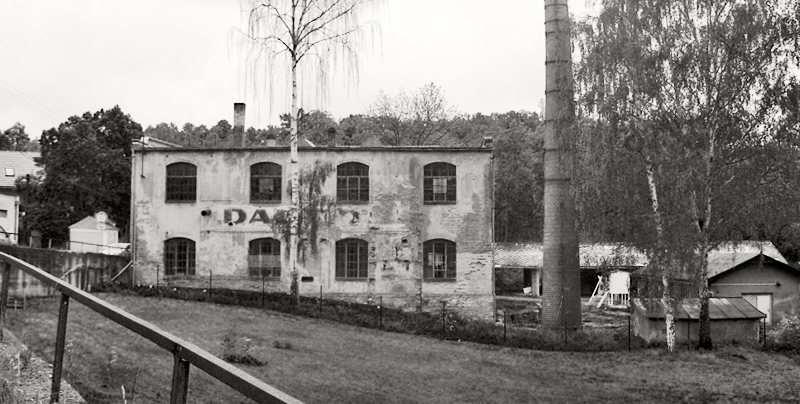 The event’s setting is also interesting — the former piano factory of the “Dalibor” brand, which the local community has been using since 2011 for their cultural events. Introduction: Kateřina Kořínková, mayor Lucie Wittlichová and Ladislav Goral (former Consultant for the Ministry of Minority Affairs). In cooperation with: Člověk v tísni Kladno, Tosara Slaný, Romano Džaniben, The Romani studies seminar at the Department of Central European Studies of the Faculty of Humanities at Charles University, Pod Budčí kindergarten and basic school, the Děti v akci (Active Children) project.